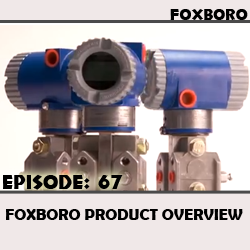 Foxboro Field Devices for Measurement and Instrumentation offer a complete line of field proven process instruments for applications that demand uncompromising product quality, accuracy and stability performance. 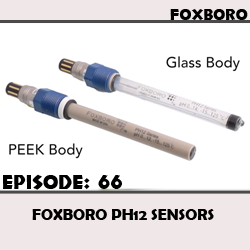 The Foxboro brand PH12 Series is a family of rugged, cost effective pH and ORP sensors in the widely used 12 mm form factor, and provide fast response, long life, high accuracy and stability. 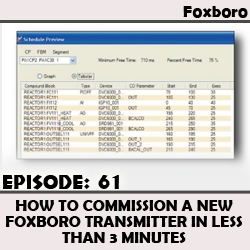 Foxboro Field Device Manager is an integrated maintenance and engineering toolset within the Foxboro control system to safely and efficiently commission, configure and maintain all your field devices throughout the lifecycle of your plant. 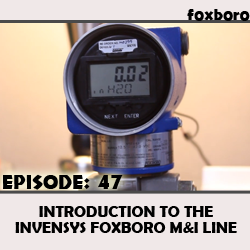 Dominick DeLuca and Paul Matola discuss the Foxboro line of instruments and go over the various reasons why they stand out from their competitors. 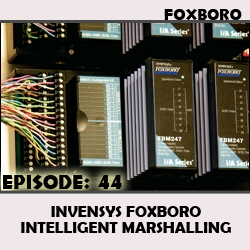 Intelligent Marshalling reduces the time and cost spent on equipment and engineering, by requiring fewer cabinets, racks and remote instrument enclosures. 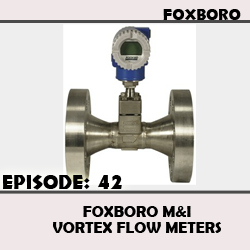 An overview of the history of the Foxboro company and their position in the marketplace with their Vortex Flow Meters.